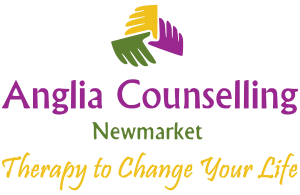 mental health Archives - Anglia Counselling Ltd.
A lovely piece from Charlotte Underwood who needs little introduction. As a mental health advocate, raising awareness about suicide and mental health issues, Charlotte shares her thoughts on the importance of talking. Any successful manager will agree that being surrounded by a good team is something to be proud of and anyone who has been part of a good team, will say it’s very exciting and brings great satisfaction. Having a positive experience such as this is memorable and makes one feel they are making an impact. Writing our thoughts down or maintaining a journal can be hugely therapeutic. There are also many other benefits to our mental health as shared here by our guest, Brenda Berg, who is a consultant and tutor for college students and entrepreneurs at Oxessays. Brenda believes that constant learning is the only way to success and shares her ‘writings’ at Let’s Go And Learn! Is exhaustion starting to get the better of you? Our guest, Amanda shares tips to identify some of the underlying reasons why we may be feeling inexplicably exhausted. Wherever you live, mental health issues are likely prevalent. 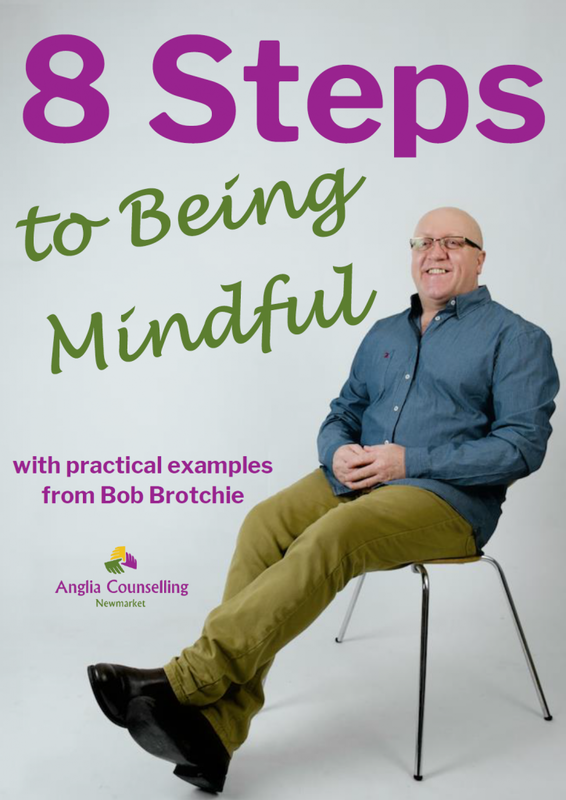 There are so many who are tormented by symptoms which often seem to appear out of nowhere and even though there is much more awareness, many still feel ‘shame’ which hinders them seeking help to deal with a difficult situation. We are slowly approaching that time of year when we reach for the tissues and dig out our allergy remedies. But have you considered how flowers can affect your overall wellbeing? This wonderful infographic highlights how flowers can affect our mood in general and impact both our mental and physical health.